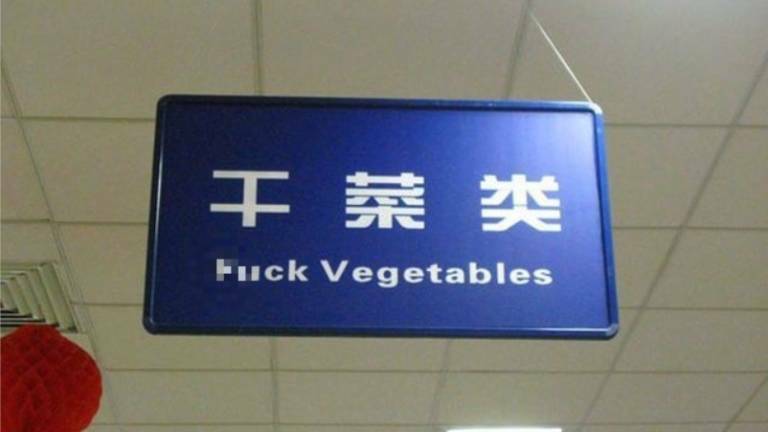 No more ‘Big F*ck Hall’ signs before 2022 Olympics? 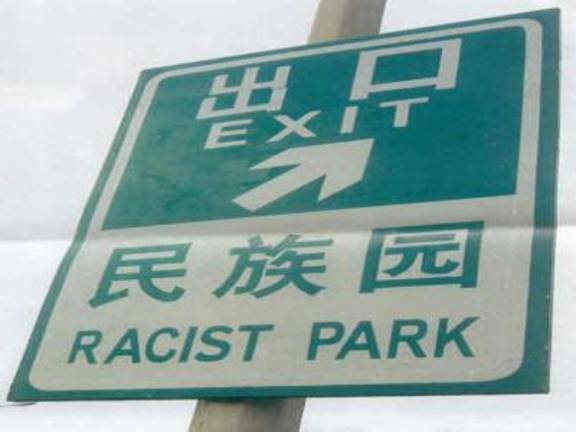 08 Dec 2018 / 14:50 H.
CHINA wants to remove all signs with badly translated English before Beijing hosts the 2022 Winter Olympics. 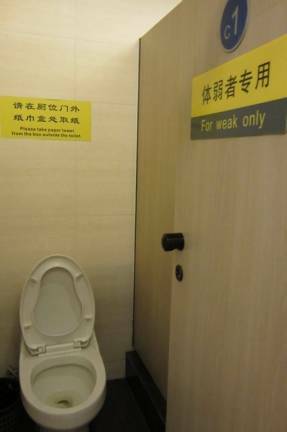 It made such an effort in the run-up to the 2008 Beijing Olympics, but it failed to rid itself of signages that would make English-speaking visitors laugh. China introduced a new English translation standard on Dec 1, 2017, towards that aim. 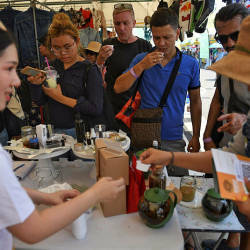 Beijing’s foreign affairs office said it had vetted more than two million Chinese characters on bilingual signs to ensure that they were properly translated into English. 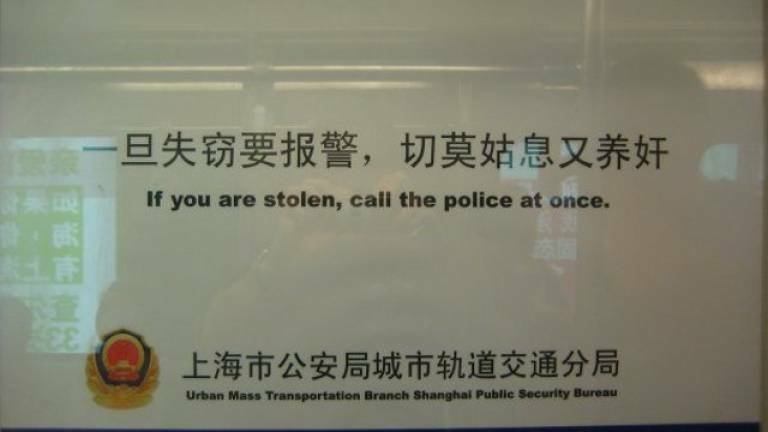 The city also launched a website to allow residents to report “Chinglish” signs that they spotted around town. 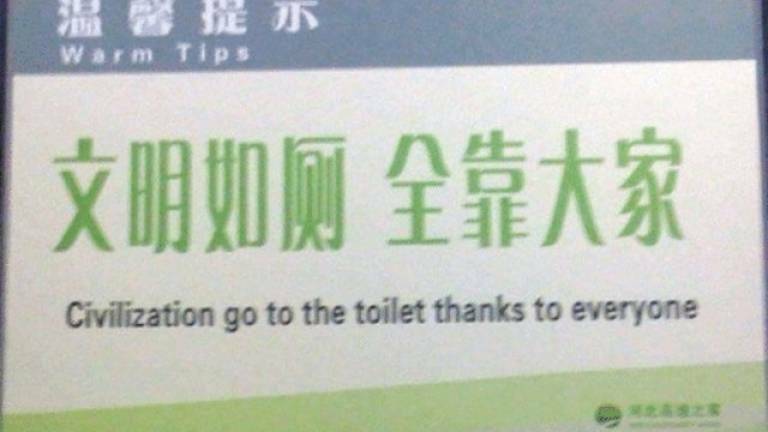 Will it manage to remove all embarrassing signages before then? Only time will tell.